It’s only one event a year that we bring out our array of Nintendo, Atari, Sega themed clothing and jewelry that you can find online here. 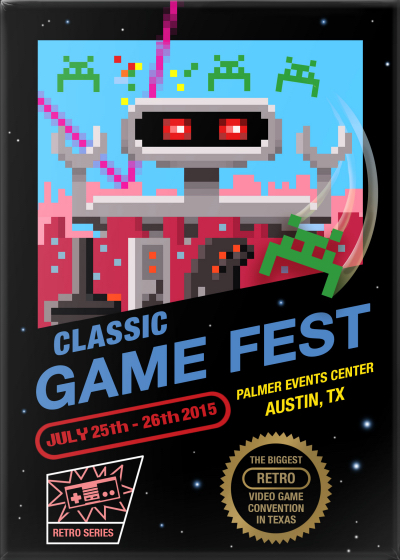 Classic Game Fest is the largest vintage video game festival in Texas and takes place at The Palmer Center in Austin, TX. Only $10 will get you 2 days of non-stop video games, tons of activities and video game bands. Join us for a fun time! Shop more from Math Attack here.